A drug can increase or decrease the Vatha-dosha, the Pitta-dosha and the Kapha- dosha. Pharmacology, the materia medica of the Ayurveda is composed of five basic elements has been categorized according to the derivatives of these elements. They are Rasa (taste), Vipaka (taste of the digestion product), Guna (properties), Virya (potency), Prabhava (specific properties) and Karma (action). The potency of a drug is defined as its capability to express its property. Property is usually expressed in terms of Ushna (hot) and Sheeta (cold). The action of a drug on the body is expressed in terms of Thridoshas, that is, Vatha dosha, the Pitta dosha and the Kapha dosha. 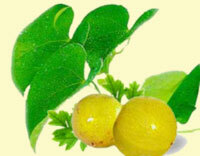 The chief constituent of Ayurveda drugs are herbs. 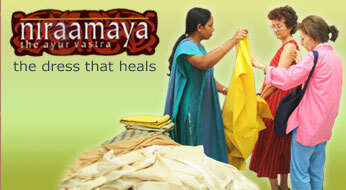 According to Ayurveda, all the plants in earth have some medicinal value. You can not find a plant without any medicinal value. Very few medicines contain low percentage of minerals, salts and metallic ores, processed metals etc. 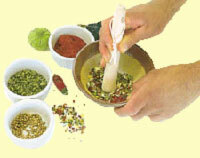 The various parts of the plants are crushed or dried then extracted or boiled according to the old texts of Ayurveda. The manufacturing conditions will always have a significant effect on the efficacy of the medicines.